Cupertino confirms that it’s betting on a small Middle East hardware company, even as many of its employees may be dealing with the labyrinth that is CES. And one Spanish company may be pressing its luck by trying to flush Apple in court. The remainders for Wednesday, January 11, 2012 are all in. While Apple is not exhibiting at the Consumer Electronics Show, that hardly means the company is in the dark about what’s happening there. One source told Reuters that more than 250 Apple employees could be roving the floors of the Las Vegas Convention Center. 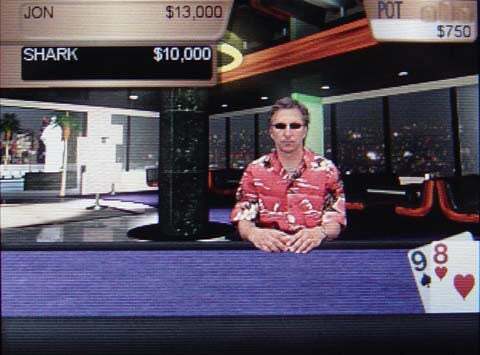 Another report claims that Apple iOS marketing chief Greg “Joz” Joswiak was also prowling the tables, but he may merely have been confused with this well-known poker player.